Twitter is only turning ten in March 2016 and already has over 500 million users. It is a must-have tool for any serious Entrepreneur and small business owner. Twitter can help you to interact with your existing customer base, it can help to find new prospective customers or you could just use it to conduct some market research for new products or services you want to launch. If you aren’t on Twitter yet then head directly to their homepage and sign up now. If you’re already on Twitter, then have a look at the list of recommended Twitter handles to follow. Our recommendations range from traditional media, such as Inc. Magazine, to the Twitter accounts of new media websites, such as Social Media Today. NYT Small Business – A place where small-business owners can compare notes, ask questions, get advice, and learn from one another’s mistakes. 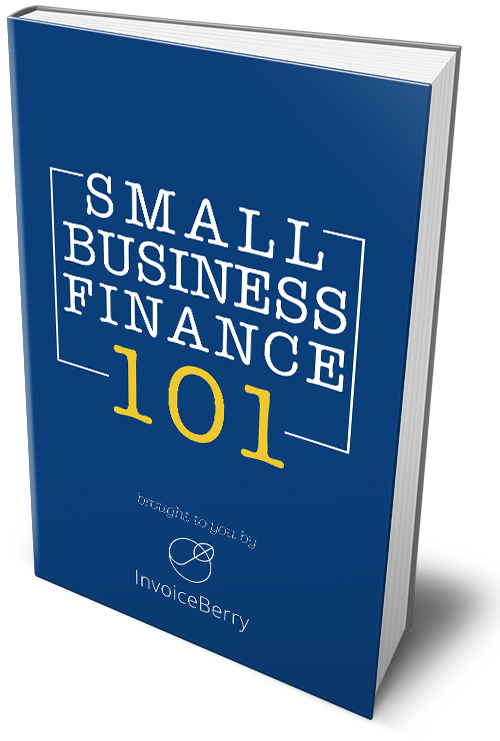 InvoiceBerry – Our Twitter handle. We tweet about everything small business. We’d love to connect with you!